Are you finally married? 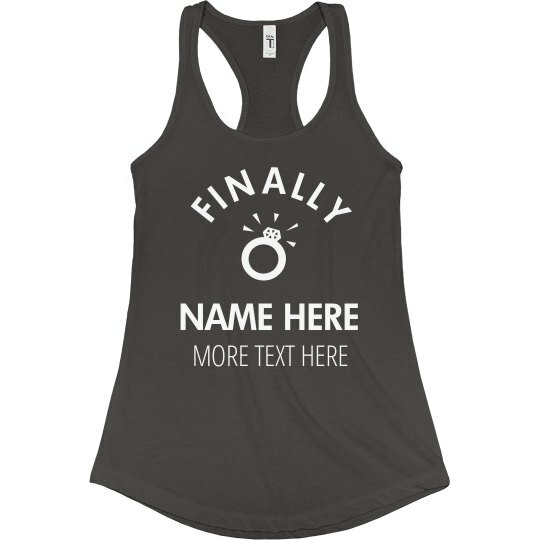 Customize a cute "finally your name here" design. Add more text and art.